This might be the best day possible for all you Lilly Pulitzer lovers out there. 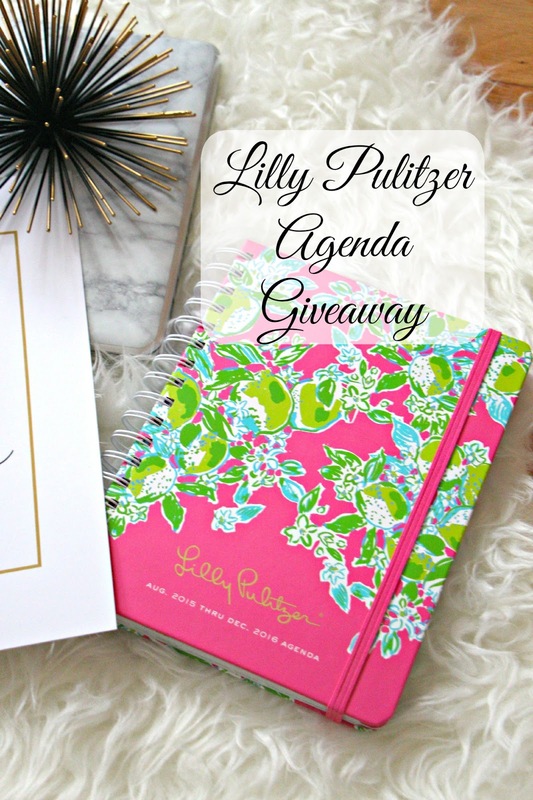 I've teamed up with Swoozie's to give away one Lilly Pulitzer 2015-2016 agenda to one lucky Gracefullee Made winner. Swoozie's is one of my favorite stores when it comes to party decorating, seasonal accessories, and not to mention, they always have the cutest drinkware that you can even monogram. Anyway, more details about this giveaway: the best part is that these agendas are all on pre-order right now everywhere, but you can get yours ASAP when this giveaway ends. AND... for free! All you have to do is enter in the Rafflecopter below. Good luck! Thank you to Swoozies' for partnering on this post. Great giveaway, I love Lilly Pulitzer's Wild Confetti print!! This is so great! 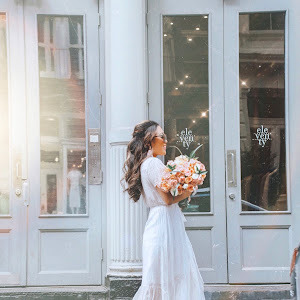 I love Swoozies and your blog! My favorite is the red right return! I'm obsessed with elephants so I love any of their prints with elephants! I'm a big fan of the All Nighter print! I can't choose which print is my favorite this year! What a great giveaway! First, I am in love with that tray and spikey ornament—too cute! As for my favorite Lilly patterns...I really like scuba to Cuba, blue first impression, dark and stormy, tossing the line, and of course, my sorority's Lilly print! from the store I like wild confetti and tusk in sun, but if you ask about those two I like scuba cuba the most! Love this giveaway! LP planners are my favorites! I'm currently debating between Pink Lemonade and All Nighter! My favorite Lilly Pulitzer print is First Impressions, the pink one! I love the All Nighter Print! Wild confetti print is my favorite. Elephant prints are my favorite!!! Loving this giveaway! I love the elephant print -- I'm a total sucker for animal prints! My favorite print has to be the, red right return print!!! Wow I would love to win this planner. Lilly is the cutest and always has the best patterns. This is an awesome giveaway, these agendas are organized so nicely! I love the Lilly Pulitzer Samba print! This is so awesome! Swoozie's is the best! She's A Firecracker is still my favorite print! I love the red, white & blue! Such a great give away! My favorite print is "All Nighter"! I hope I win!! My favorite print is Let's Cha Cha!